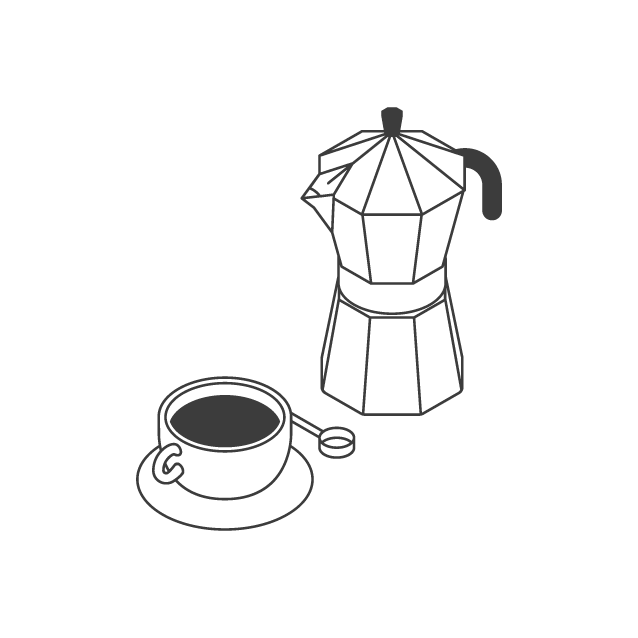 Pour overs are an easy and convenient way of making coffee at home. We recommend using high quality single origin beans to highlight their unique flavour characteristics. 1. Place the paper filter inside the cone and rinse with boiling water to get rid of any residual paper taste. 2. 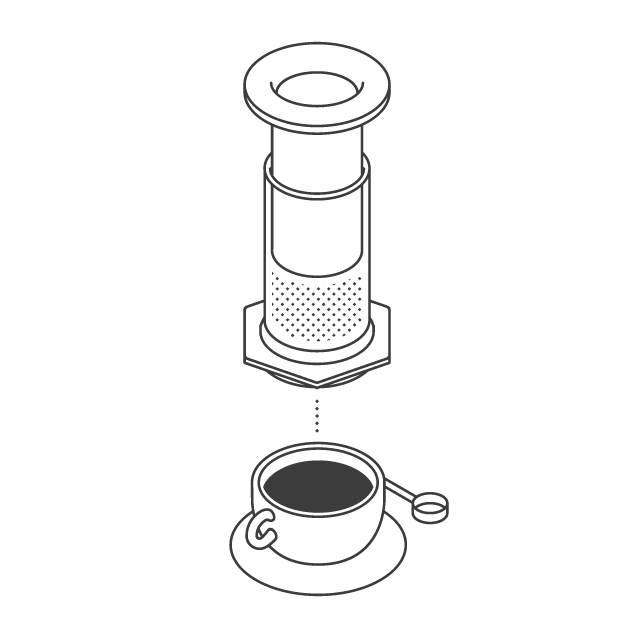 Grind your coffee medium to fine, n°4 and add to your rinsed paper filter, making sure that it’s evenly spread. 3. 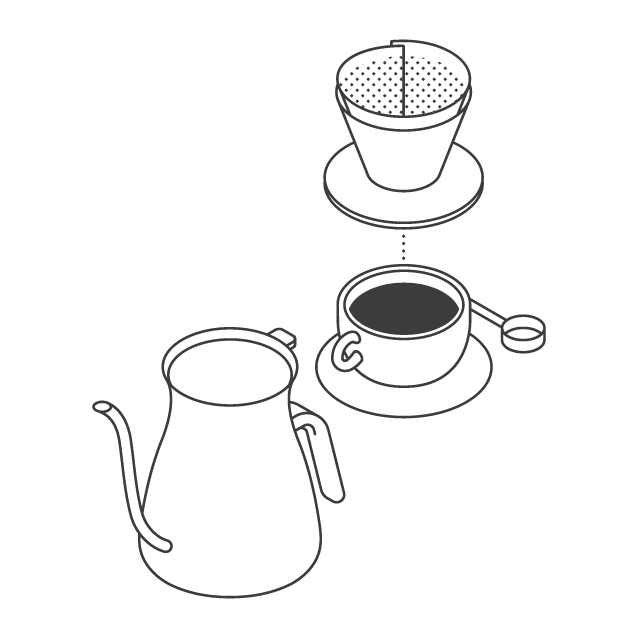 Place the cone with the filter on top of your mug, then place everything on your scale and tare. 4. 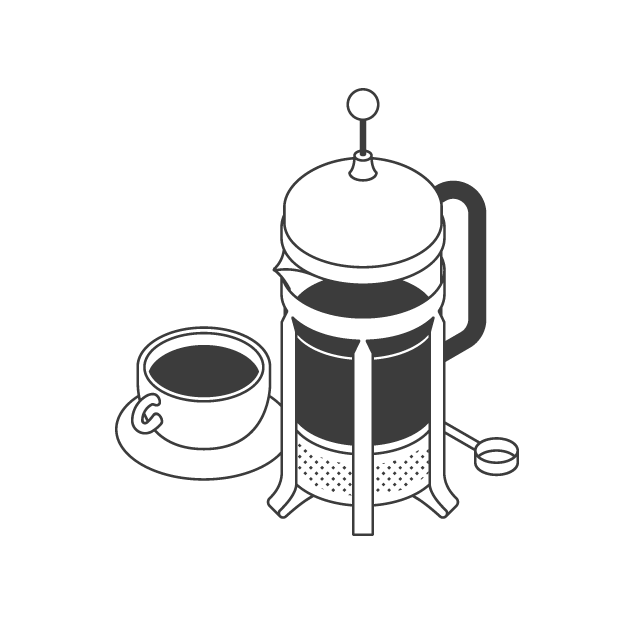 Pour around 50-60g of boiled water slowly onto the coffee until all the coffee is saturated. 5. After about 10-15 seconds, slowly pour in the rest of the water in a small circular motion, making sure you don’t pour over the side of the paper filter. 6. After around 1.5 minutes, you should have poured all 230g of water onto the coffee. Wait for the water to completely drip through, then remove the cone and filter.